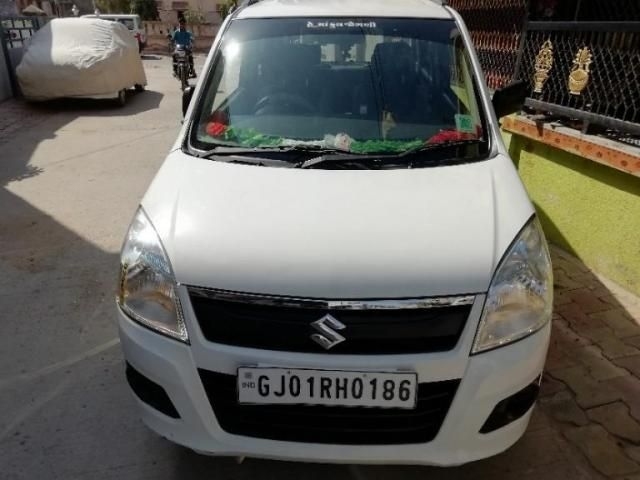 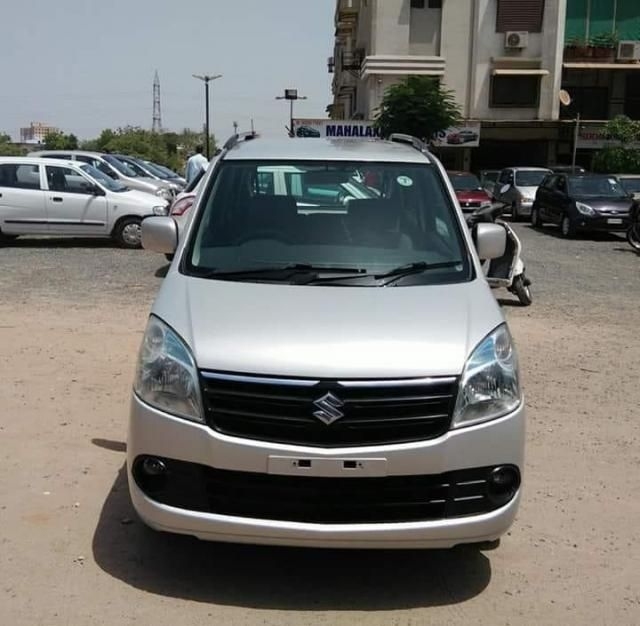 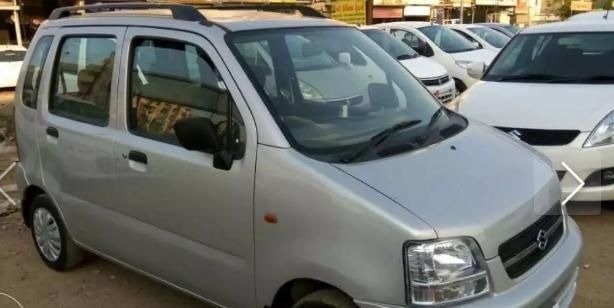 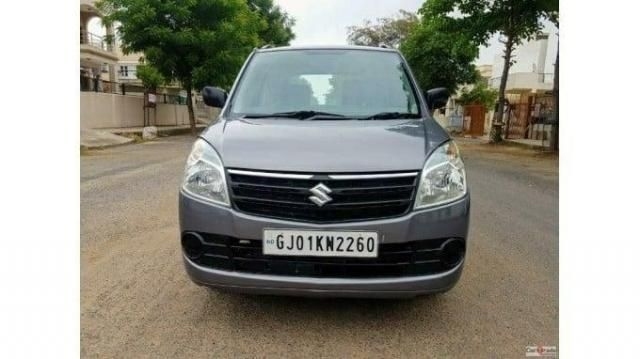 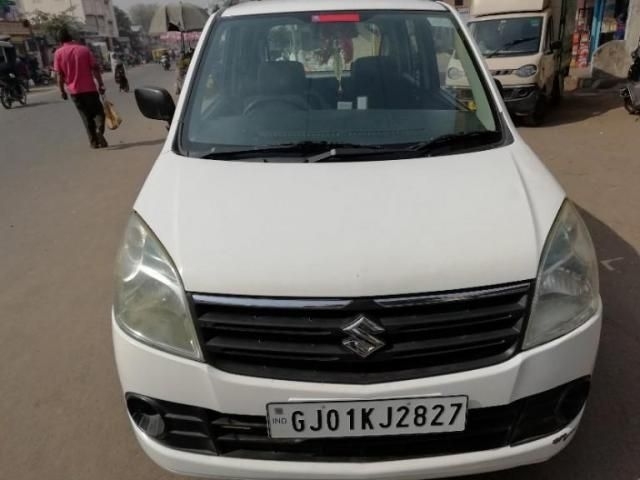 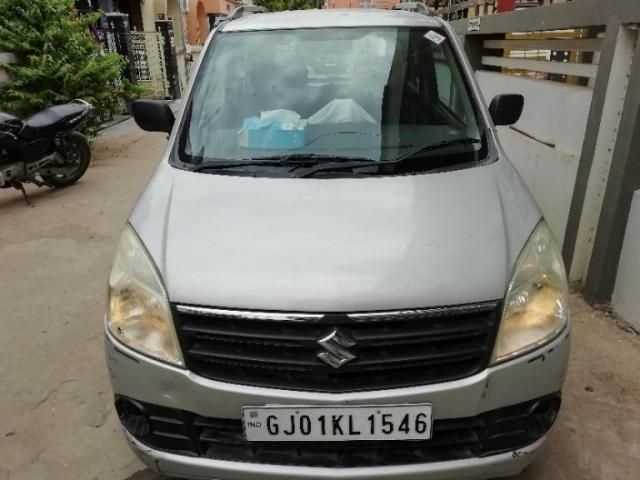 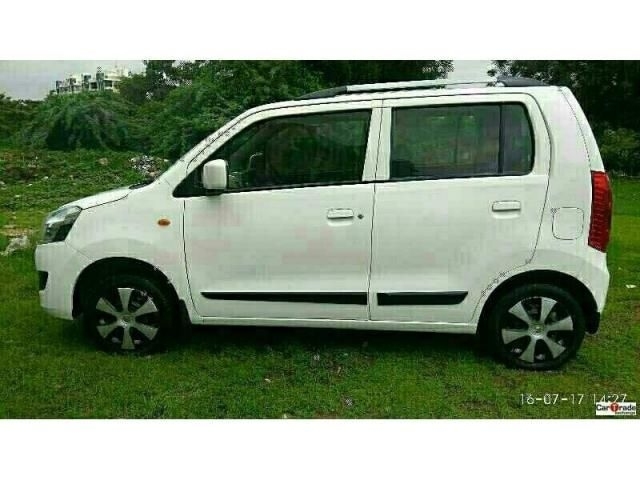 There are 38 Used Maruti Suzuki Wagon R 1.0 Cars in Ahmedabad available for sale online in two different pricing formats – Fixed Price and Best Offer. 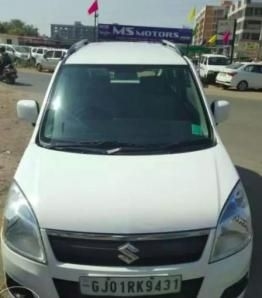 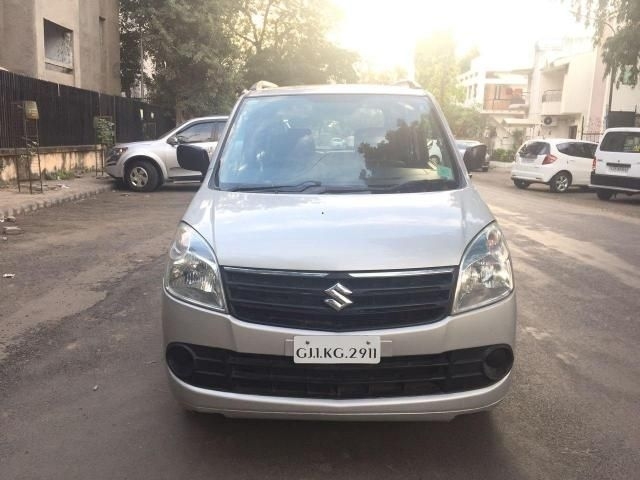 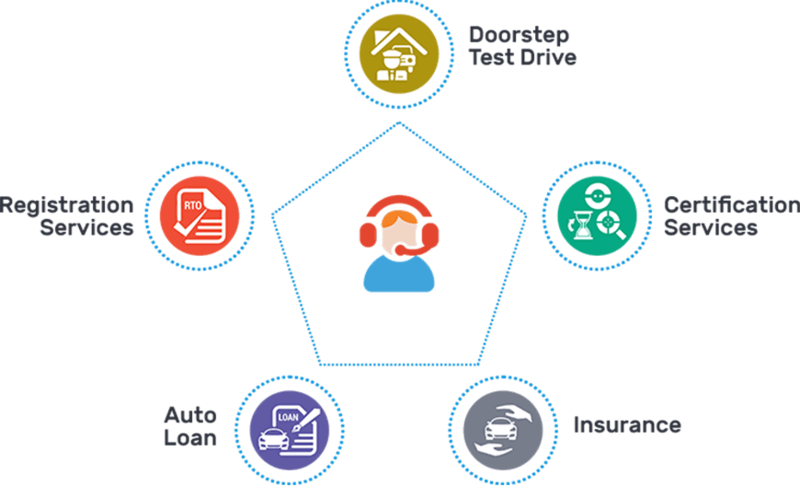 All Used Maruti Suzuki Wagon R 1.0 Cars in Ahmedabad come with Full Circle Trust Score and 100% Refundable Token Amount. 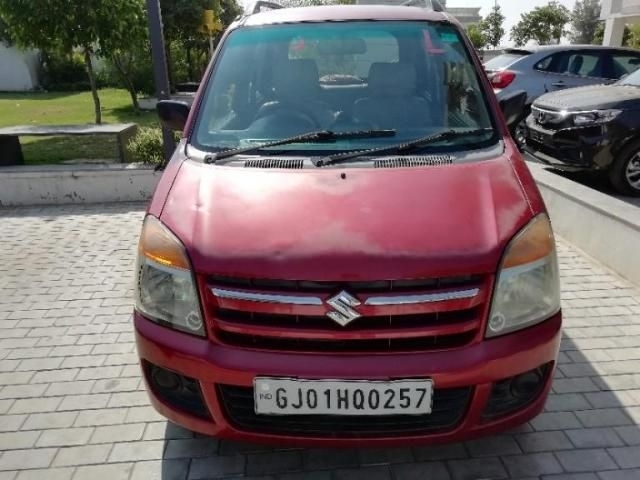 Used Maruti Suzuki Wagon R 1.0 Cars are available starting from Rs. 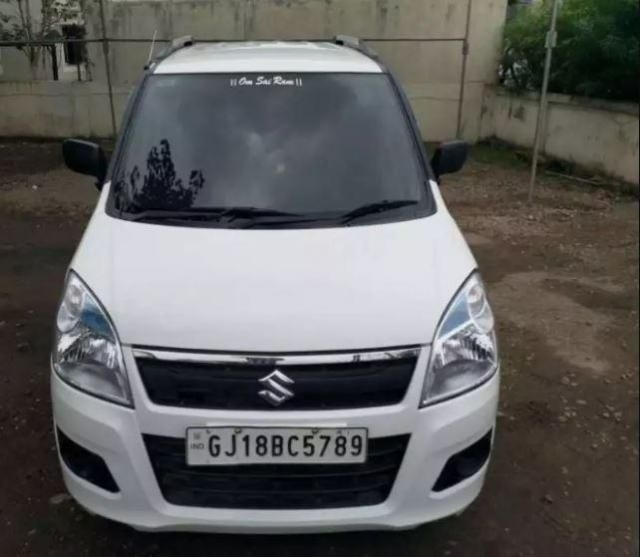 1,40,000 to Rs. 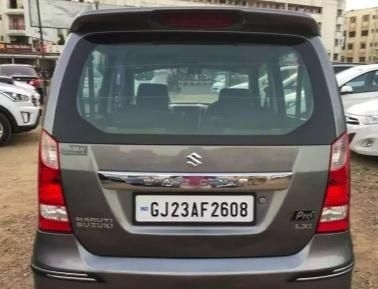 4,20,000.